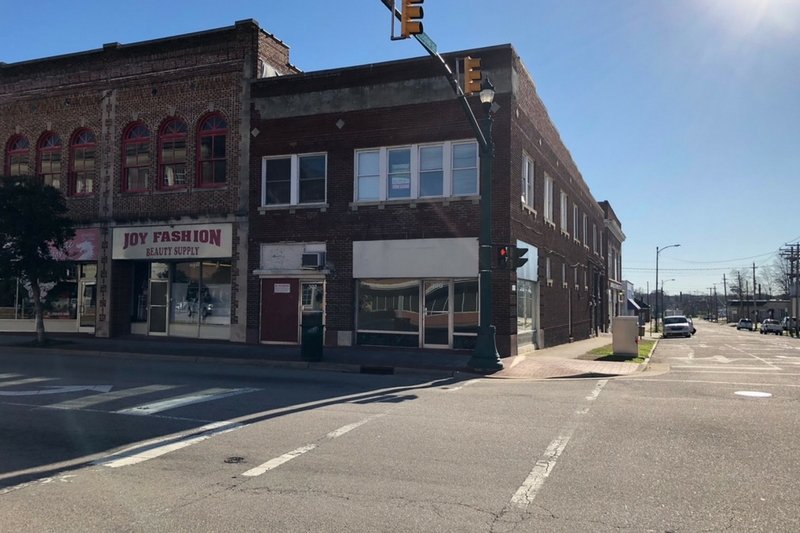 Prime location in Historic Downtown Wilson. In walking distance to Court House, City Hall and BB&T Towers. Ideal for Attorneys, Coffee Shop or Retail. First floor has three retail spaces while the second floor has 3000 sqft of Office Space. Rent the whole 2. Floor or a Suite. Retail space starts at $600 per month. Suites start at $500 a month.